Whenever my friend Vladimir and I get together, one of the first topics we tackle is perfumes. Vladimir has graduated in screenwriting and communication specialist, is very creative, so you trust me when I say there is a strong bohemian aura. 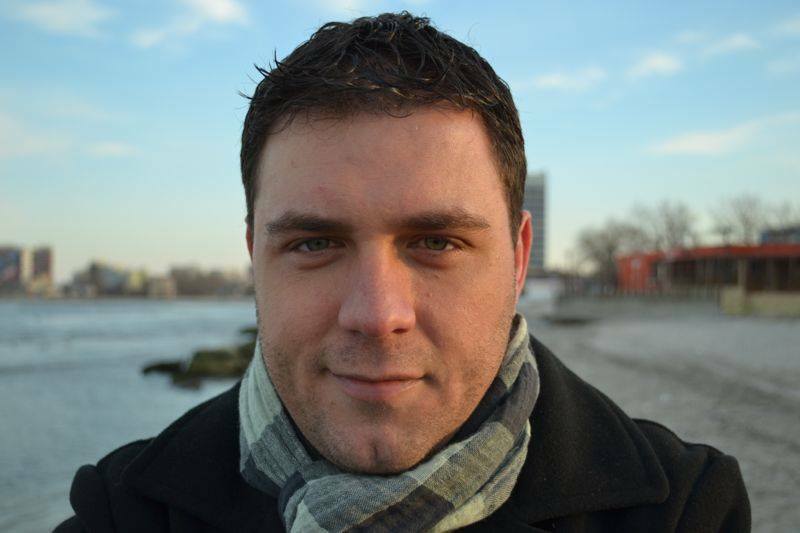 As an educated screen writer, one of his main talents is human psychology, understanding and studying people beyond their façade. He is one of the few men who understand perfume and the grand idea. He is also a globetrotter, who thinks the best souvenir comes in a scented bottle. Scentbird: The fragrance advertisements are generally geared towards women. And when brands do market certain perfume towards men, they tend to target a very specific audience. Does this mean that wearing a perfume in men’s world is almost considered to be a revolutionary act? Vladimir: Perfumes that are advertised are targeting young people that can afford eau de toilette of a certain amount of money. Older gentlemen are using eau de perfume for a long time. So every category has its own merits and neither is wrong. Usually I don’t buy something that is much advertised. I enjoy in the handcraft products, and certainly perfume is one of them. Scentbird: Some people think that wearing certain perfume on a daily basis robs it of its exclusiveness, which means that special occasion perfumes must not be worn when running errands, and fruity perfumes need to hibernate during winter. What is your stance on this subject? Vladimir: Perfumes have a purpose, season and occasion. Yes, wearing an exquisite perfume when shopping at the mall is like wearing a wedding gown when you go buying groceries. Scentbird: Do you think a woman’s fragrance could boost her overall attractiveness? Vladimir: It could boost her attractiveness but it’s not a deciding factor. The perfume should be just a part of her grace. Scentbird: On the overall scale of female attractiveness, what do you rank higher in a woman: a natural scent or a great sense for perfume? Vladimir: The natural scent is something intimate that you want to discover. Before that you should get attracted by her great sense for perfume. Scentbird: Perfume maker Serge Lutens once said, “Perfume is potentially a carrier for the imagination. Perfume is thick; it is poison and pure desire; it is Eros in person.” Do you think that perfumes have this magic of boosting our self-confidence, making us more desirable in the eyes of others? Vladimir: I believe that perfumes have no higher power of acting as confidence boosters. It’s a personal choice that makes us feel better for the sake of ourselves and our environment. The truth is they can wake our sexual desires, fantasies, but that is just for a short period of time. Perfume is not a miracle maker but it is the best memory keeper. Someone’s scent awakes the memory of the person, which is in our DNA. That’s the power that perfume has. Scentbird: We grow up thinking masculine scents must contain some aspect of an aftershave accord, which evokes a desirable notion of heightened masculinity. However, as of lately, this simply isn’t true. In fact, one research discovered that men are more drawn towards unisex and maybe even perfumes marketed towards women than the classical musk and sandalwood dominated perfumes, like Tom Ford’s Black Orchid. Is this true? Vladimir: The times are changing, and people and tastes are evolving also. You will not use a perfume in your thirties that you used to wear in your twenties. However, I believe that while you may go through a vast array of perfumes during your lifetime, you will generally choose one scent that will be your favorite. And all of those other perfumes you experiment with will usually share some similar notes. Scentbird: What is your favorite women’s perfume and why? Vladimir: L’eau d’Issey by Issey Miyake. It’s light, clean, fresh, with a hint of sexiness. 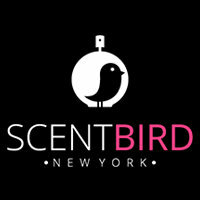 Scentbird: What is your favorite perfume on the entire world? Vladimir: Hermés Terre D’Hermes Eau de Toilette that I have been wearing for a long time, but there are so many handmade perfumes I have tried and loved. If I had to list them all, this would turn into the longest interview in the century.